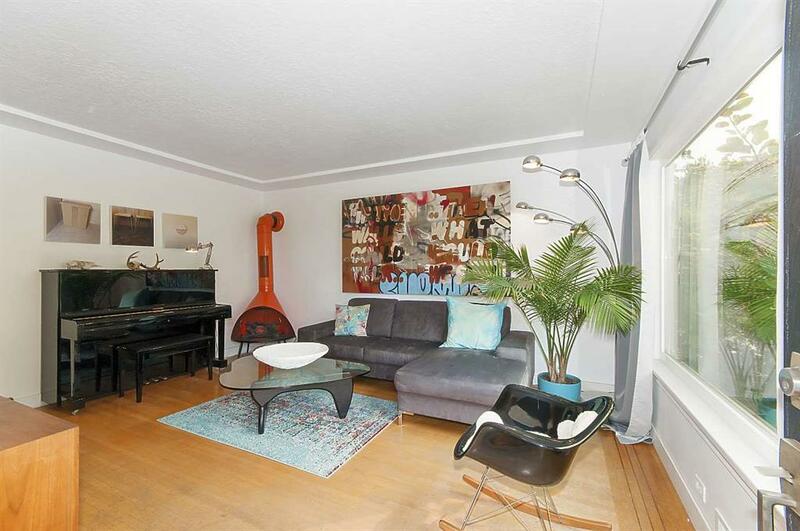 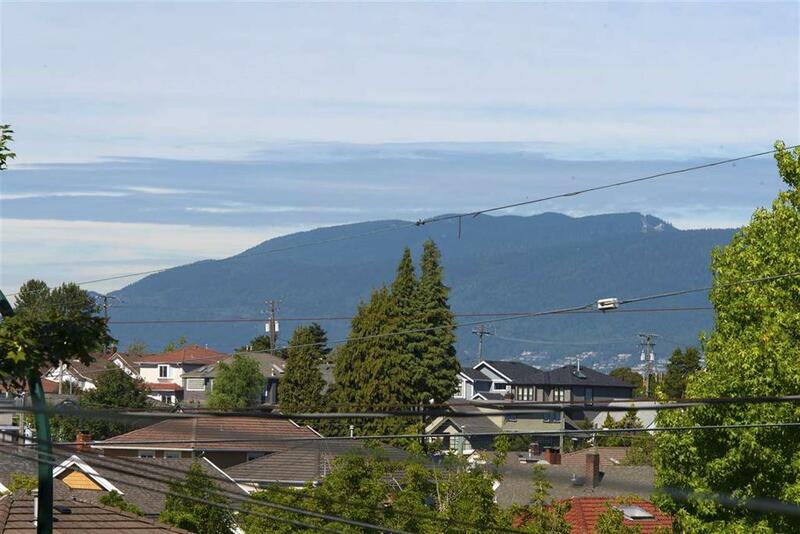 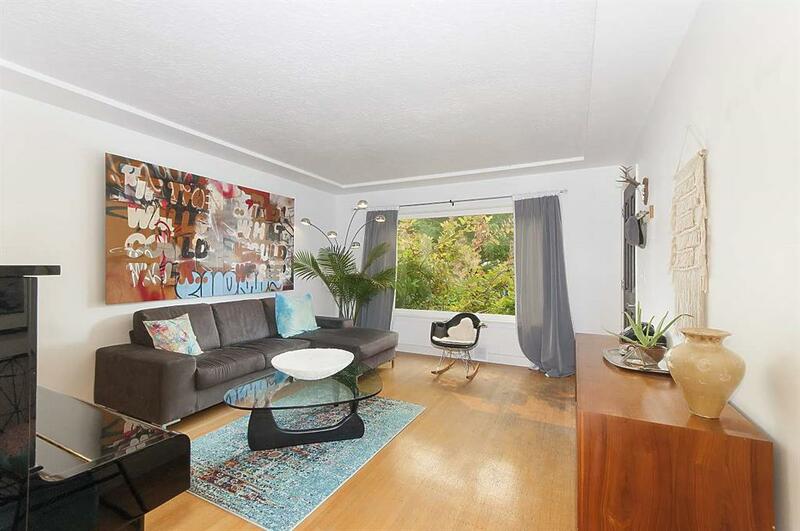 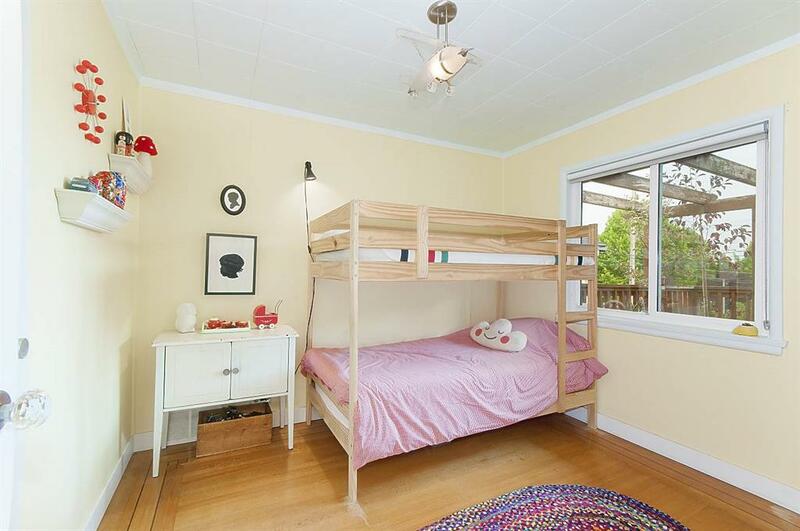 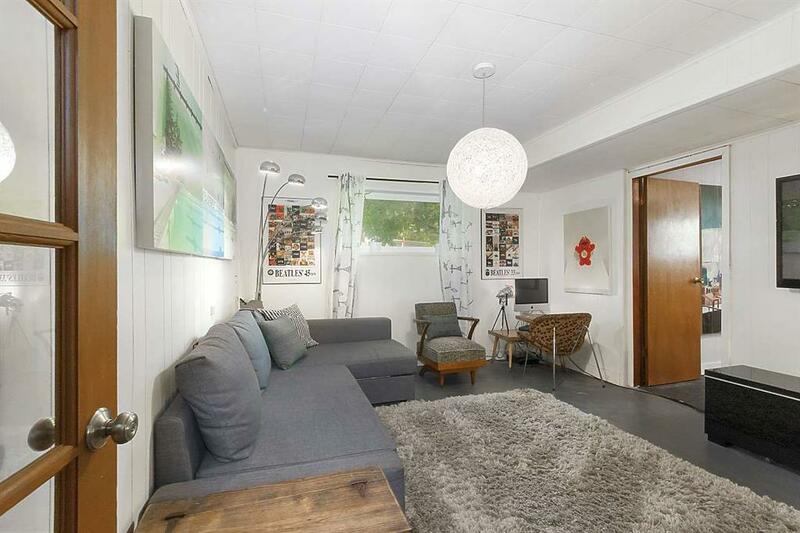 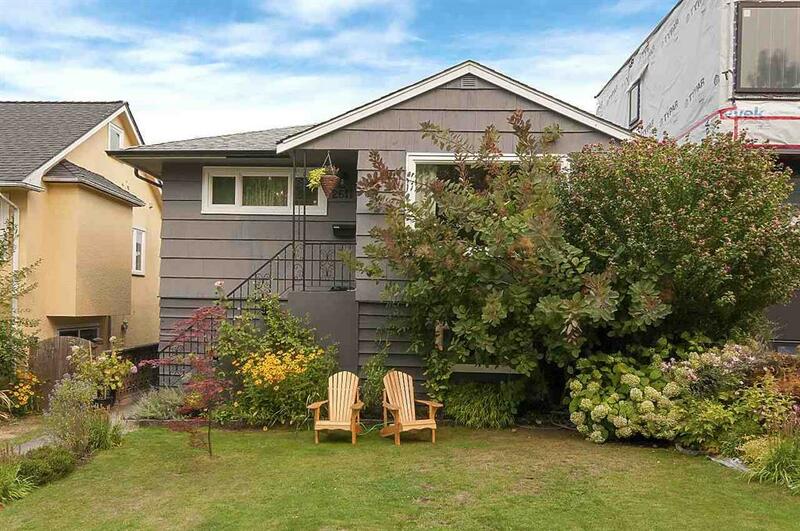 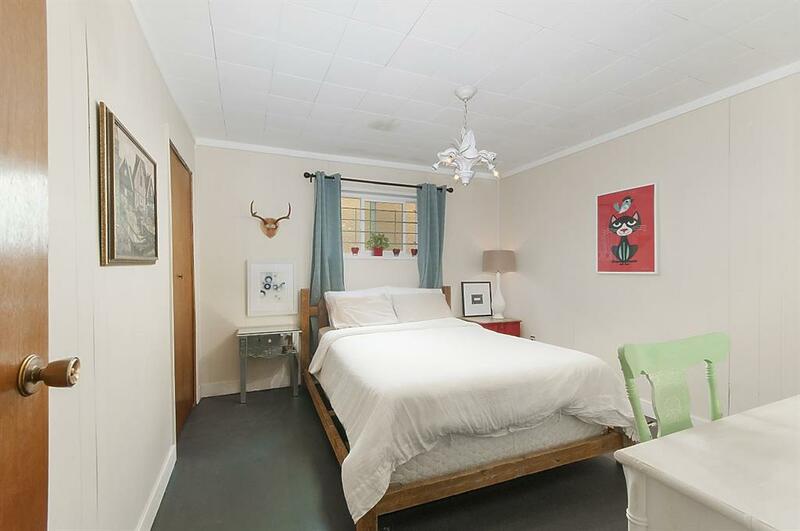 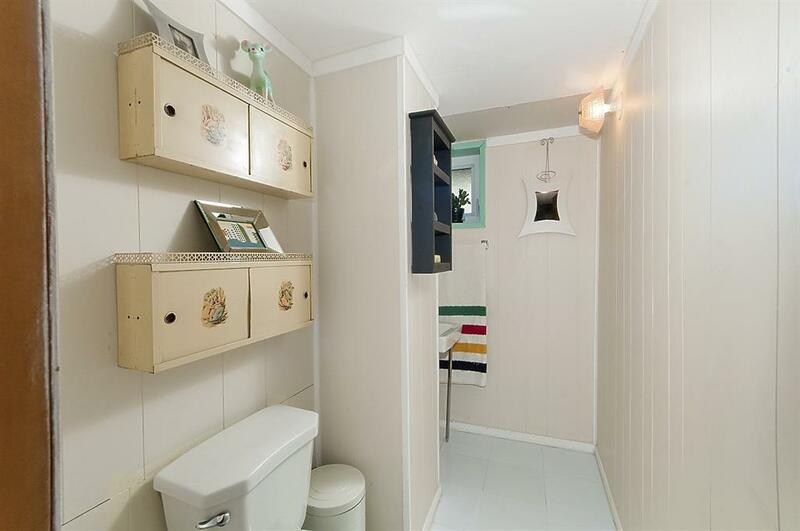 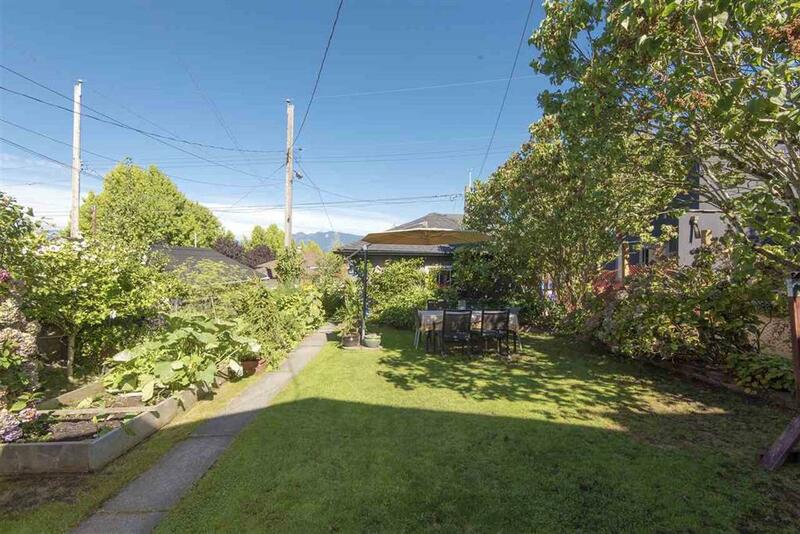 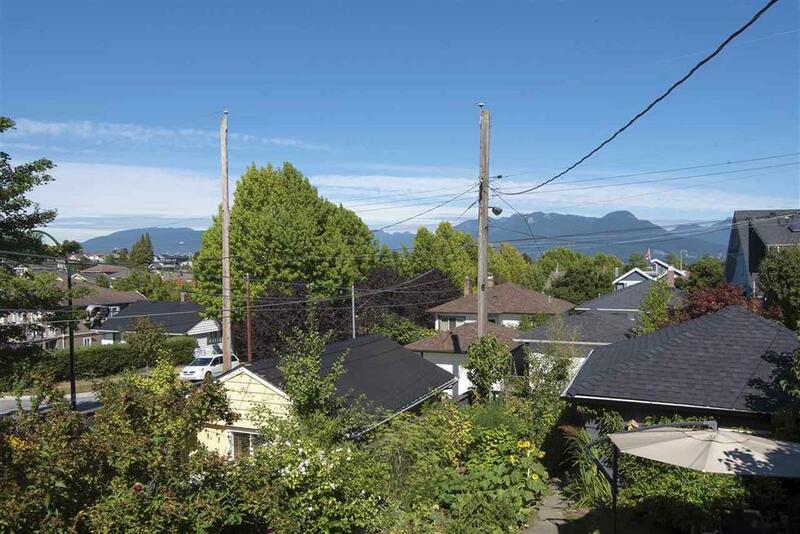 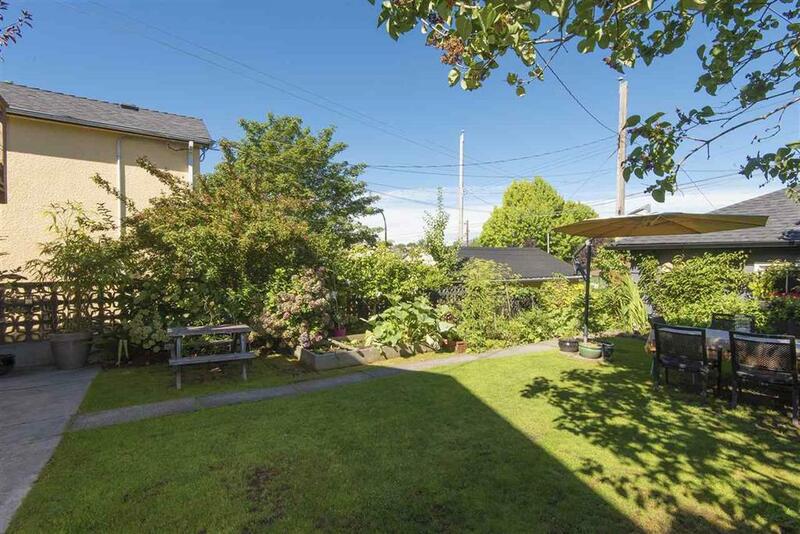 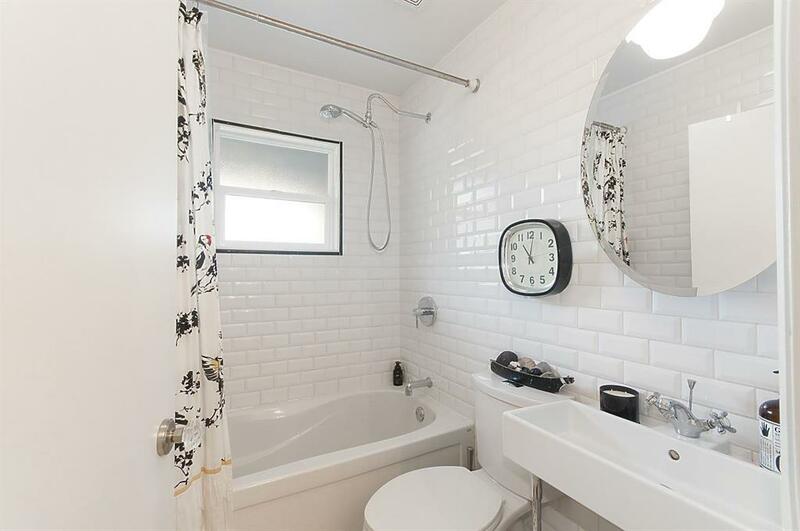 Charming East Van family home in one of the city’s most popular neighborhoods! 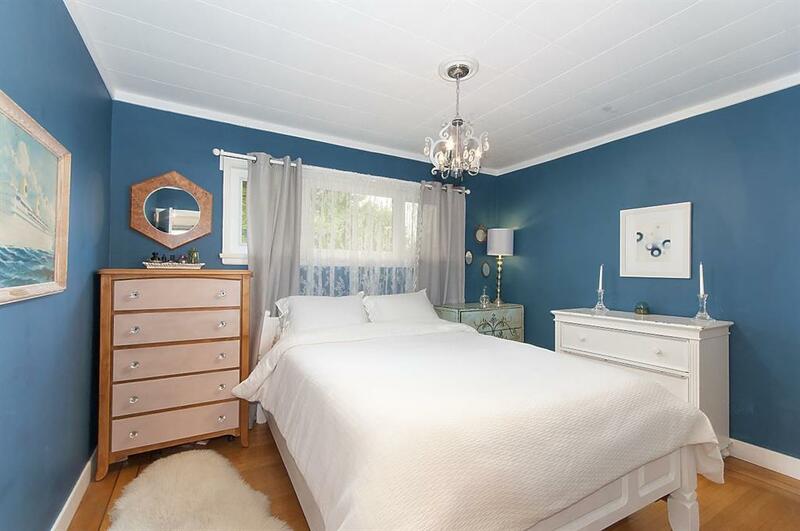 This well-kept home offers 4 bedrooms (2 up and 2 down) and 1-1/2 baths. 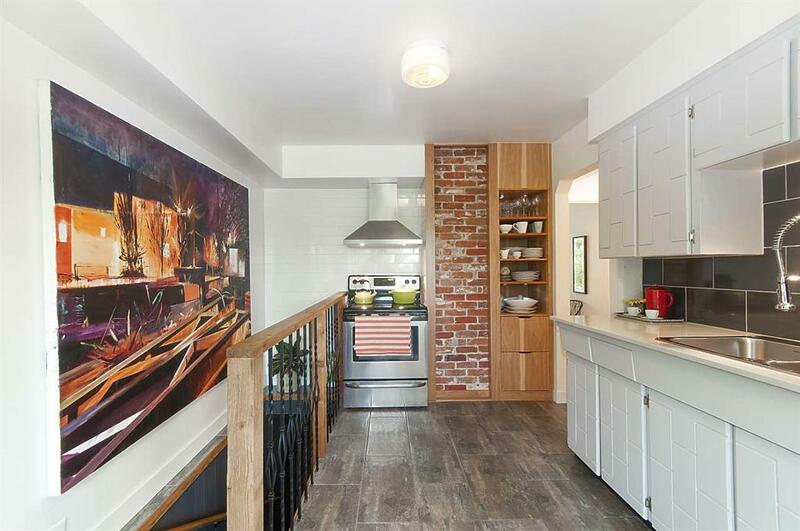 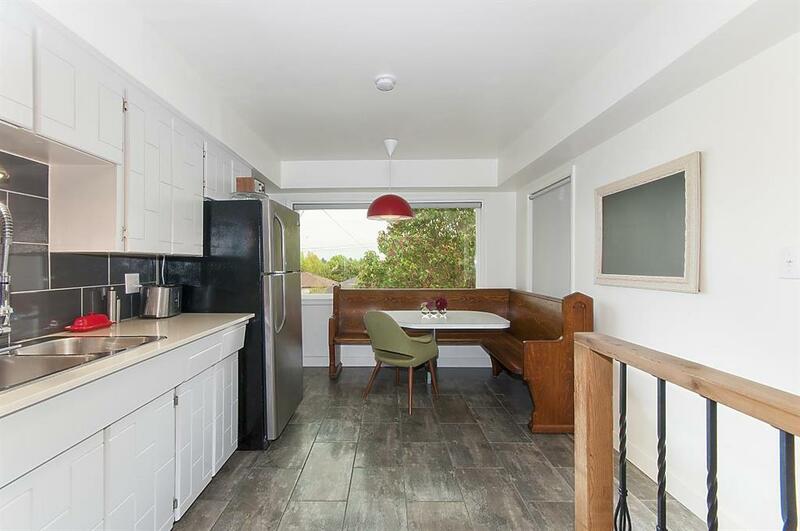 You’ll find original details like the inlaid hardwood floors as well as updates in recent years including electrical, furnace, exterior paint, windows, gutters, garage roof, kitchen counter/shelving/fixtures and renovated bathroom. 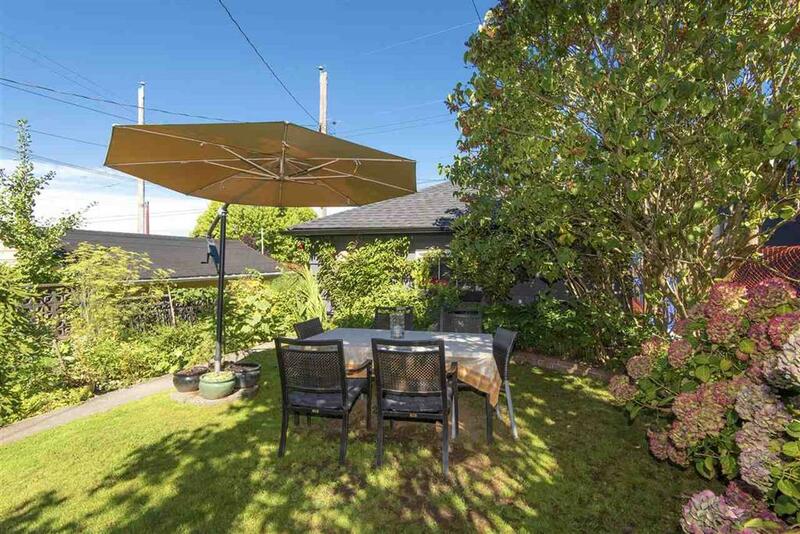 Enjoy the lush, mature garden with fruit trees, mountain view from the deck, and proximity to good schools, transportation and shopping. 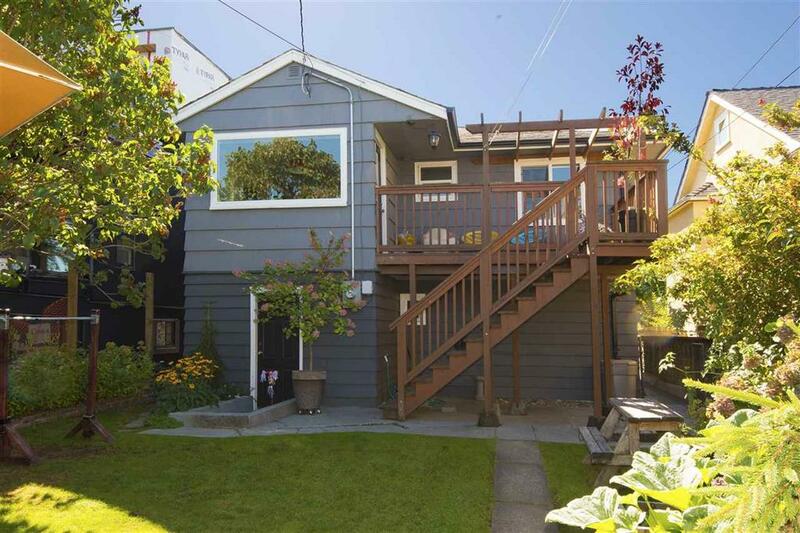 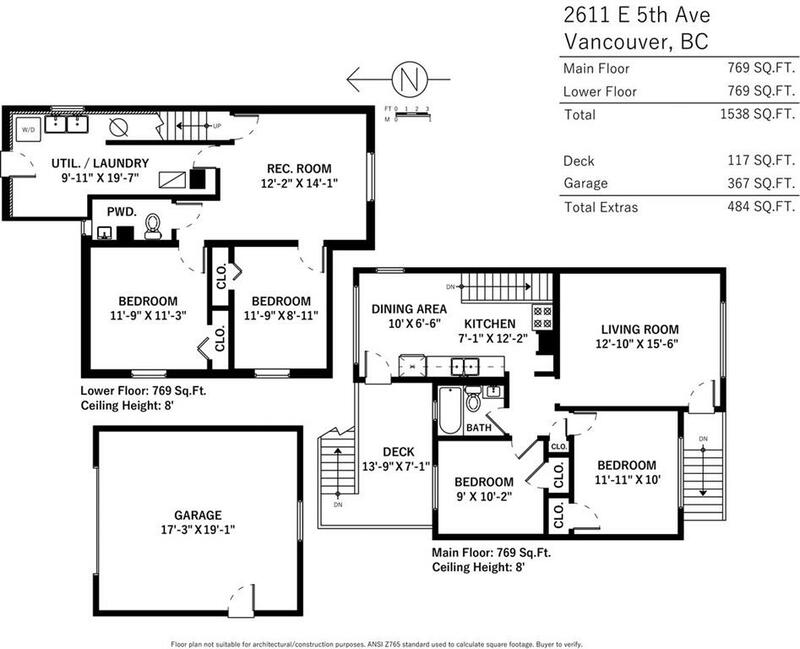 Potential to expand with a lane-way house (up to 644 SF). 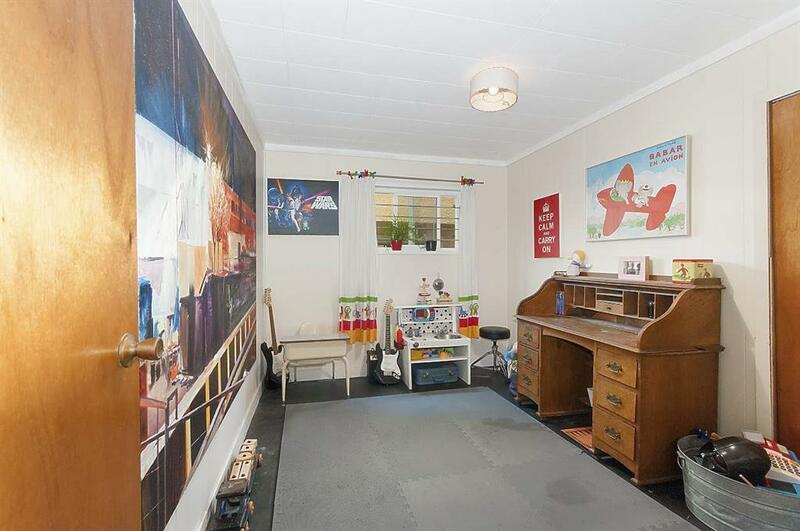 Includes separate garage, used as storage.